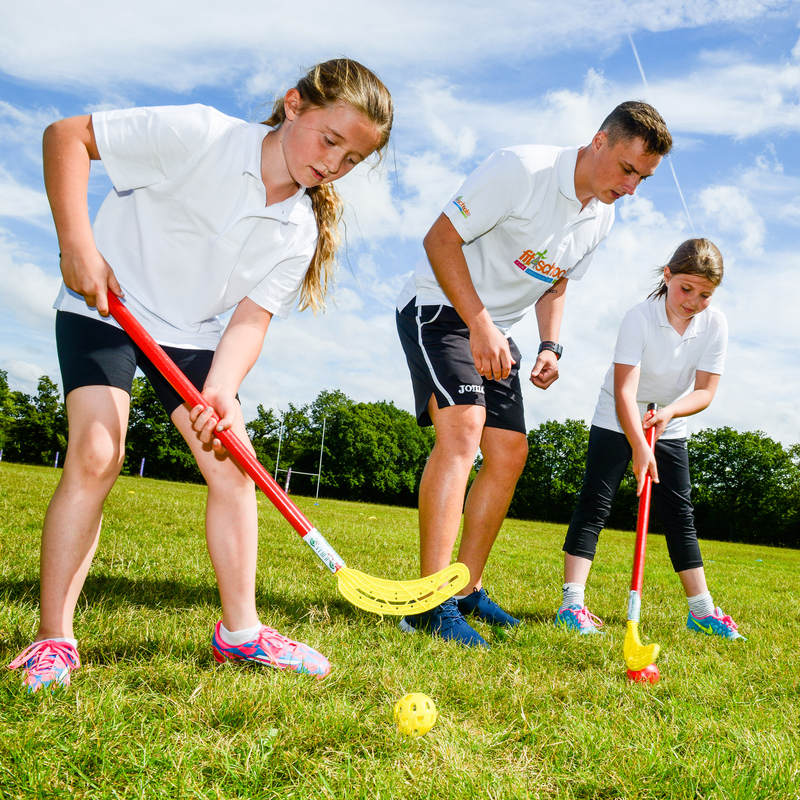 At fit4schools we specialise in working with teaching staff as well as children demonstrating how to deliver, differentiate, progress and engage children in the participation of PE. We know how important it is to maximise your sport premium spend demonstrating impact and outcomes. Our accredited CPD provision is a sustainable service providing teachers with the required skills to take forward. Our dedicated team of highly skilled coaches work alongside class teachers who are planned into lessons and provided with the confidence and knowledge to continue delivering effective PE. Every teacher receives a CPD Action Plan booklet which focuses on the area of development providing evidence of the impact. With a focus on teaching and learning, our coaches will demonstrate how to provide an inclusive approach to Physical Education in your school. Every member of staff delivering CPD has experience working in the school setting with current staff who are either ex teachers, have sports degrees or a Level 3 NVQ Diploma in Supporting the Delivery of Physical Education and School Sport. Each class teacher will receive a Continuing Professional Development Plan to complete with our coaches providing evidence of impact and outcomes.